Learn how to personalize like a pro! If you want to stand out in today's B2B world, you must personalize your emails, your content, your conversations, your experience. While we know it helps garner attention, what impact does it have to the bottom line? New research from Gartner reveals that companies that have invested heavily in personalization will outsell companies who have not by more than 30 percent. Personalization is not simply a tool to get noticed. It's a crucial element of your business strategy. 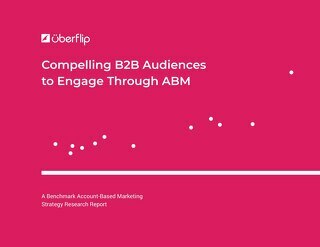 In this ebook by Demand Gen Report (sponsored by Uberflip), we explore best practices and processes for bringing targeted engagement into marketing and sales conversations and give you a tactical guide to B2B personalization. 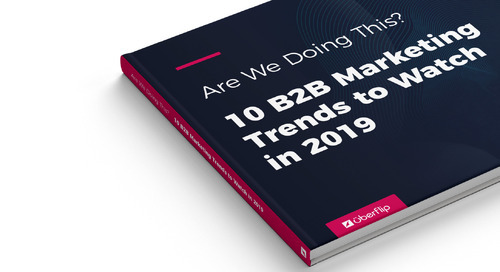 What do hyper-personalization strategies look like in the year ahead from the B2B perspective? 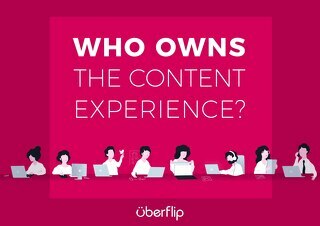 Uberflip and Ascend2 fielded the Hyper-Personalization Strategies Survey to find out. 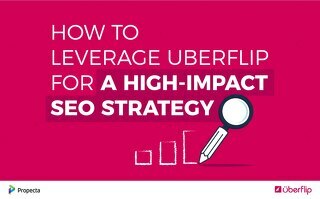 This ebook explores the building blocks of SEO and content marketing, SEO using a content experience platform, and how to leverage Uberflip as part of a holistic SEO strategy. 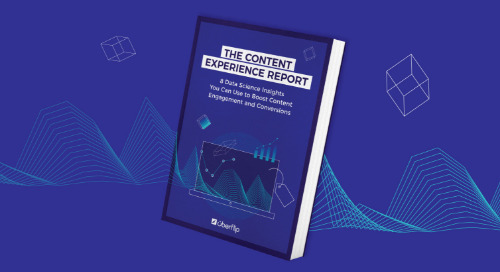 Own the Journey: A Field Guide for Becoming a Marketing Explorer features tips and best practices for marketers to advance along their content marketing journey and focus on content experiences. 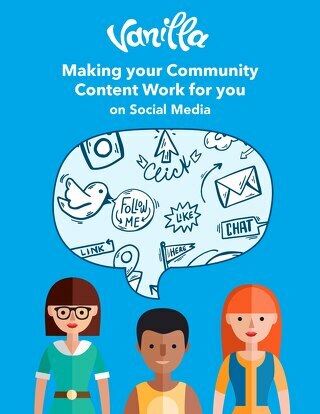 Learn how to optimize user-generated content for more engagement and increased customer retention. 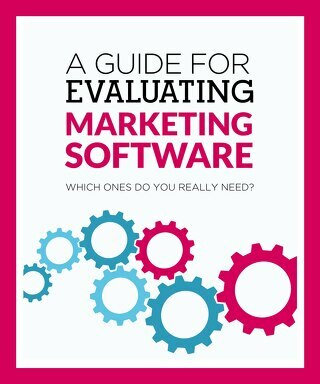 Learn how content ideation, marketplaces, curation, and workflows can help B2B marketers improve their content creation strategy. 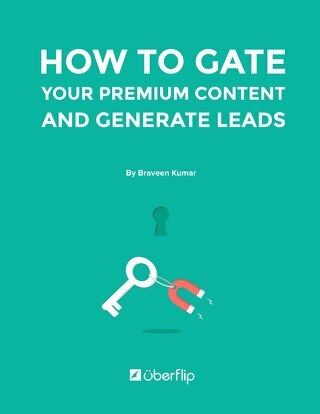 Learn how to use content marketing for customer retention.